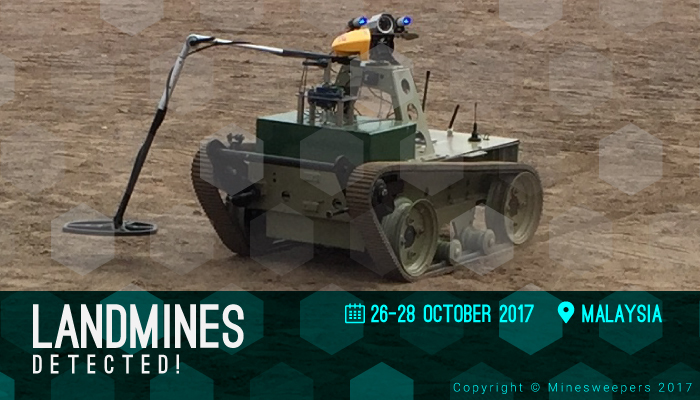 Civilian-purpose demining or humanitarian demining aims at finding and removing abandoned landmines without any hazard to the environment. 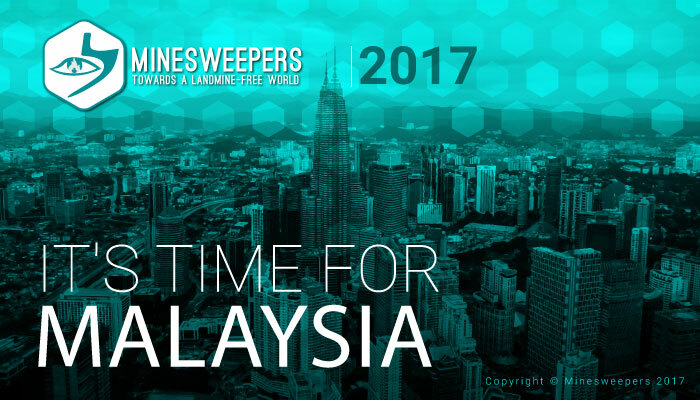 According to Landmine and Cluster Munition Monitor report in 2014, it is estimated that there are more than 110 million active mines scattered in 68 countries. 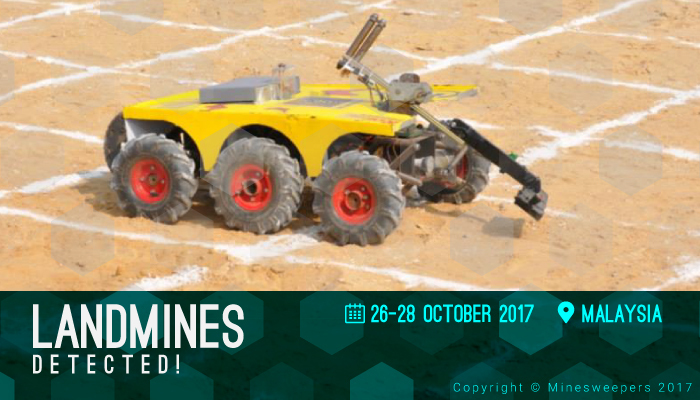 These landmines kill or maim more than 5,000 people annually, of whom 46% are children and cause 15,000-20,000 injuries each year. Landmines create millions of refugees or internally displaced people. 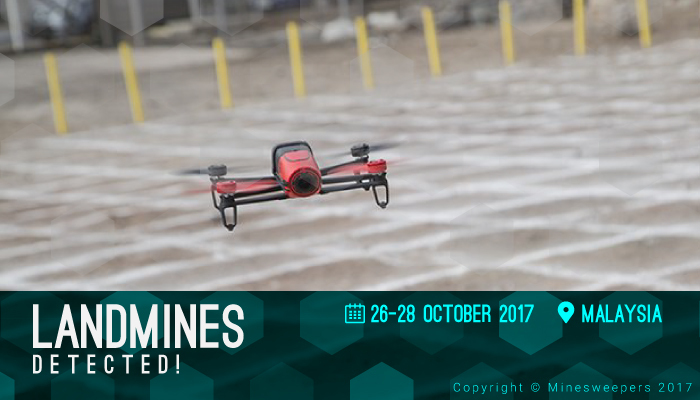 While basic landmine detection and neutralizing theologies remain almost the same, landmine technology improved dramatically. 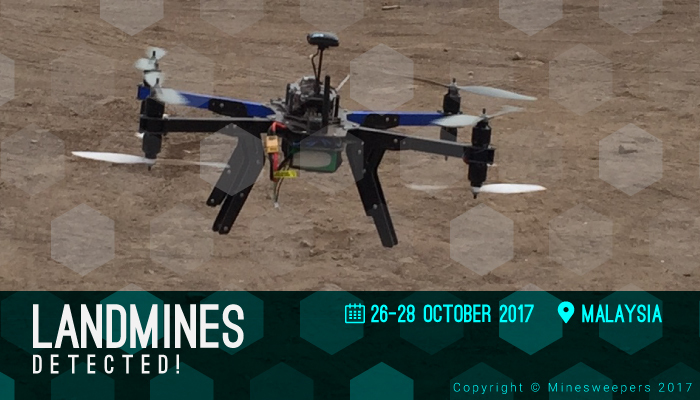 The conventional detection methods make the procedure of removing great numbers of landmines very slow, inefficient, dangerous and costly. 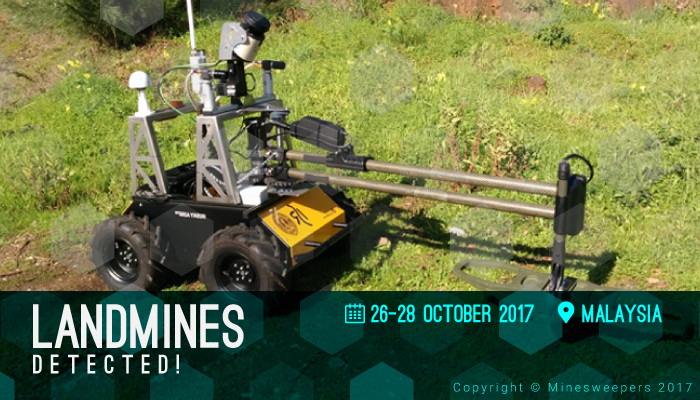 Robotics systems can provide efficient, reliable, adaptive and cost effective solution for the problem of landmines and unexploded ordnances (UXOs) contamination [IEEE-RAM2015].